Bracknell Forest Homes is a housing association which owns and manages around 6,000 rented homes, including 400 sheltered housing flats, as well as 1,100 leaseholder properties. 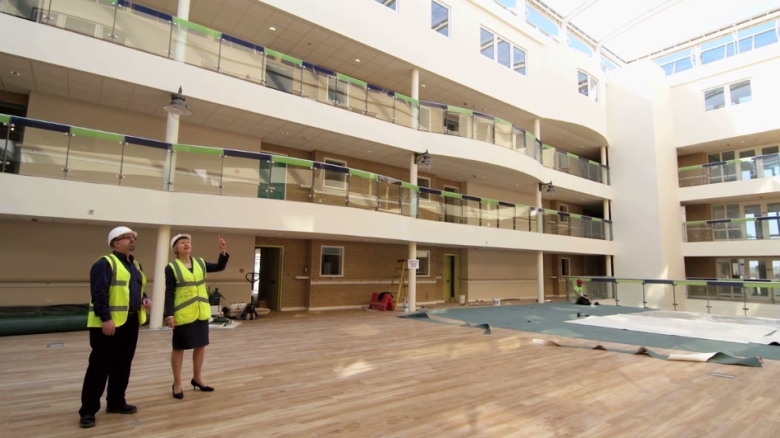 The Bracknell Forest Homes Promotion video tells its story. Called ‘One Organisation’ the video incorporates sound bites from residents, staff and the chief executive, inter-cut with background footage. We filmed all the sequences over 3 days in the Bracknell Forest area.